The Teenage Mutant Ninja Turtles, like many animated cartoon stories and characters, were first introduced in comic book form, and from there merchandising of the TMNT's eventually brought them to the attention of producers, who started work on the first Teenage Mutant Ninja Turtles TV series. Other than a couple of years, the Teenage Mutant Ninja Turtles have had a television presence since 1987, including when they went to a live-action format for 1997 and 1998. There have also been several feature films, a concert tour, and some food tie-ins as well, making them very popular over the years. Consequently, children from different generations have been exposed to the Ninja Turtles at different stages of their television development, making each one a little different in look and feel, without taking away from the compelling nature of the show. All of this means there are numerous ways children and fans interact with the Ninja Turtles, including coloring them in in various coloring page scenes that can be copied and printed out for immediate use. 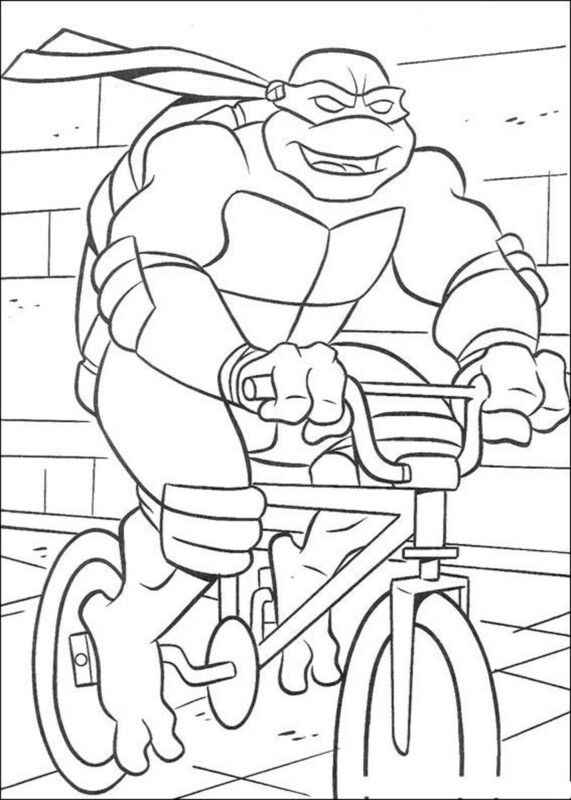 Since the Ninja Turtles had different looks, and because of the nature of how they looked, they make terrific illustrations for children to color in, and usually include some interesting activity they are doing at the time, such as riding a bicycle or a high-powered skateboard, which are included below. Let's look at a few Teenage Mutant Ninja Turtles that you or the children under your care are sure to appreciate and enjoy. I know most of you won't know what the weapons being held by this Ninja Turtle are, but they're called a sai set, and it's quite possible the child that will be wanting to color this Turtle in will recognize and know what they are. But just in case they don't you can help them along with it, while probably gaining a few brownie points with them with the 'cool' factor. 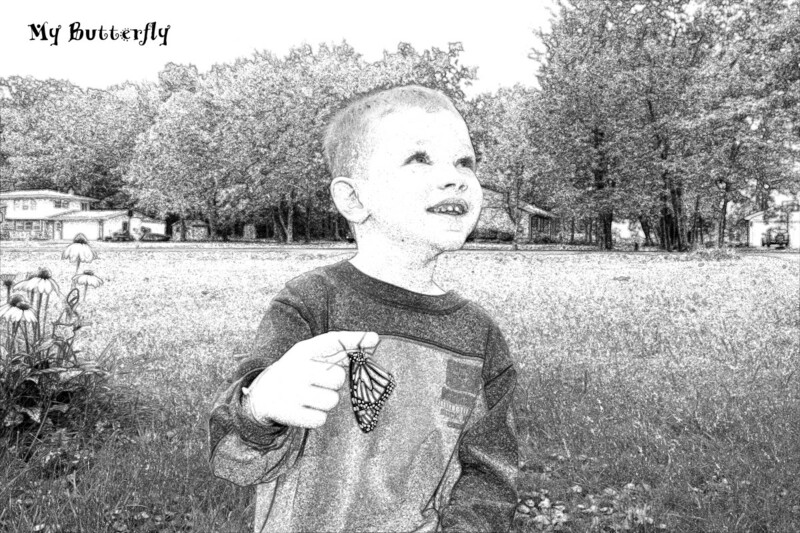 This is a very cool illustration, one which all little fans should really enjoy coloring in. How about those toes on this guy? They're either cool or gross, depending on the one looking at them. I thought this was a pretty funny Ninja Turtle illustration. It's almost like he's going to save the world but had to ask mom if it was okay to ride his bike in order to get there. 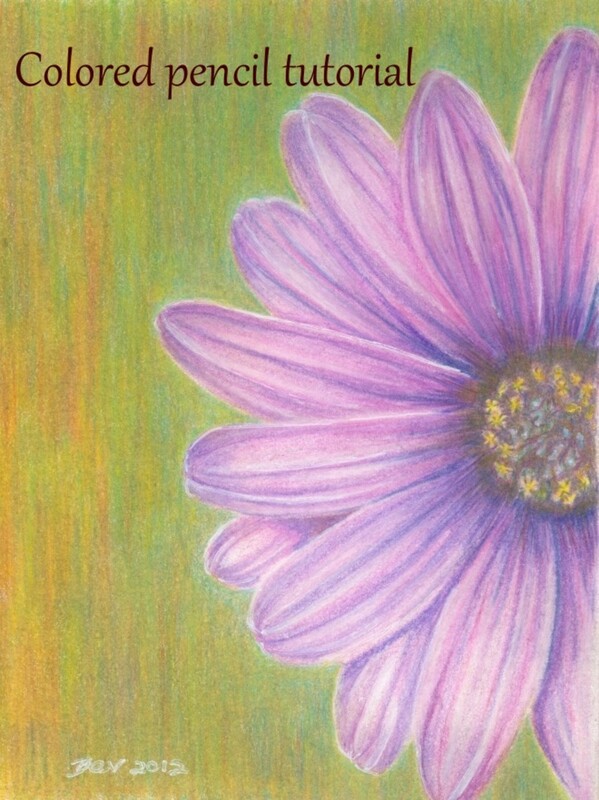 This is a good example of a printable that is easier for a child that may be learning how to color more within the lines. 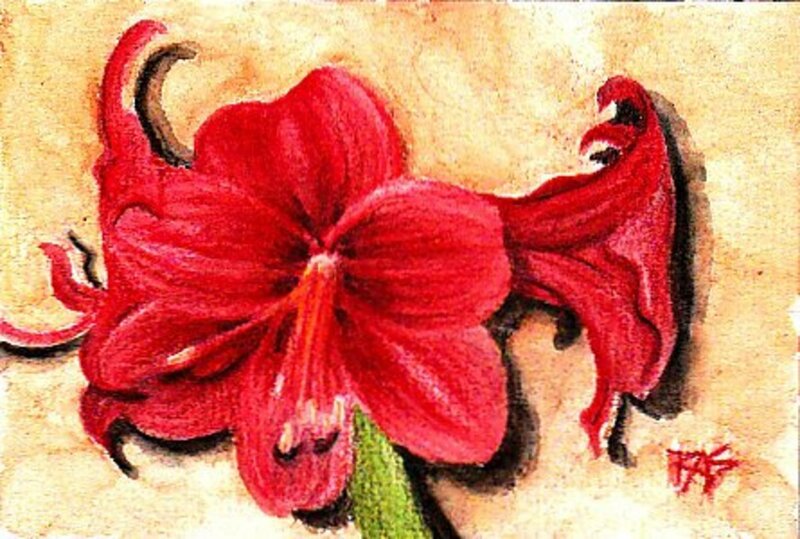 That's because of the larger areas and low amount of detail which could distract and overwhelm someone just past the early part of the coloring learning curve. 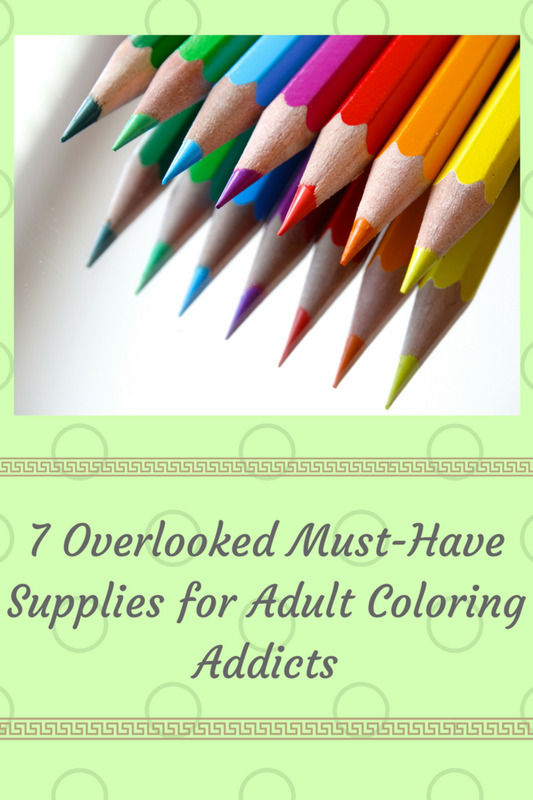 At the same time it has enough different areas to color in to keep a child engaged. Even though it looks similar, this is definitely a step up in technology evolution for superhero travel, as you can see by comparing the leg power needed to move on the bicycle above, and the power-driven skateboard below. How cool it that? Now why didn't I have any toys like this to play with when I was younger? Who wouldn't want to have that for a set of wheels? As for the compelling factor, this will be an attractant for sure, probably even more so than the Ninja Turtle getting the ride. 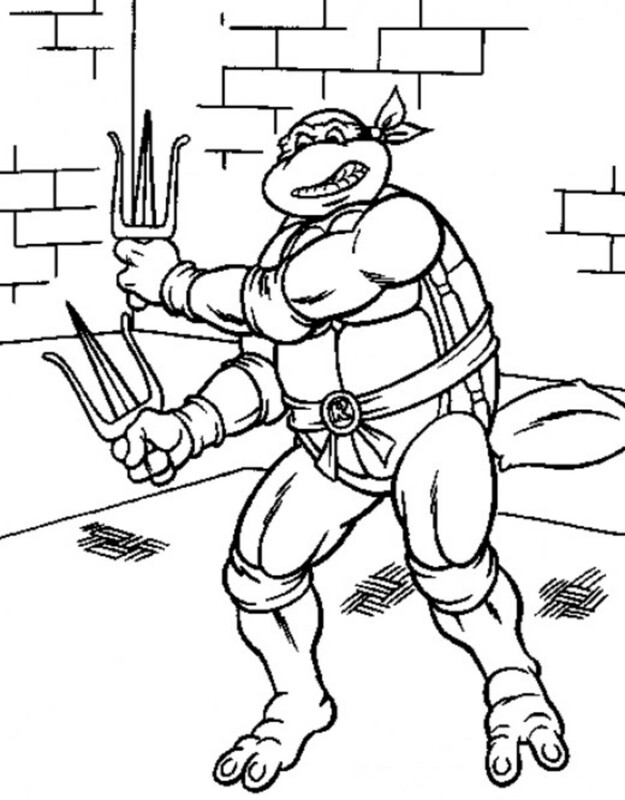 This is a hilarious illustration I had to include in the Ninja Turtle printable coloring page options. It's just so funny, with everything done just right for what it is. The part where the delivery guy is scratching his head after driving to the address he was given and finding nothing there is fantastically funny. It's even funnier when the manhole cover is removed revealing the Ninja Turtle yanking on his pant leg so he can get his pizza. What is really cool is the way the pizza delivery guy is done so detailed and accurate; at least it's just how I would picture a pizza delivery guy to look like where I live. I also like the sheepish look on the face of Donatello as he attempts to get the attention of the delivery guy. 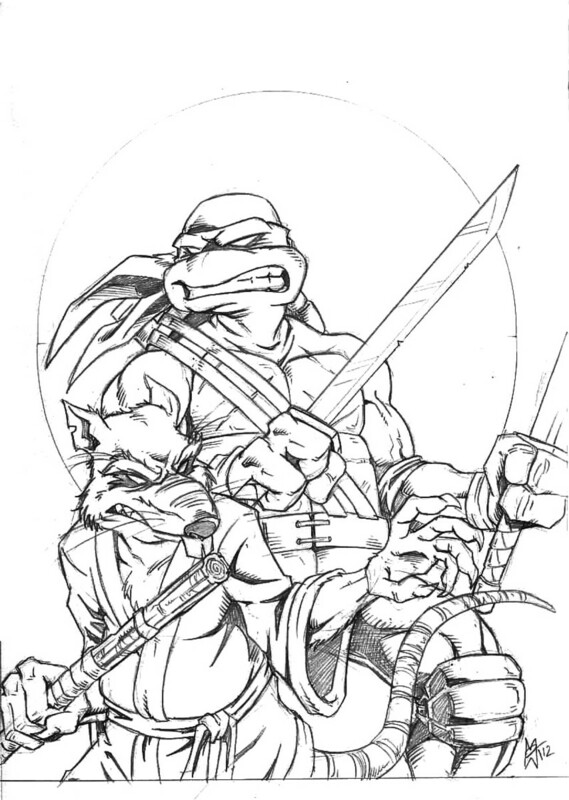 Finally we have this awesome illustration of Leonardo, the leader of the Ninja Turtles, and his sensei, Splinter. Just in case you're clueless about the Ninja Turtles, Splinter is the mutant rat on the bottom. Little Teenage Mutant Ninja Turtles fans will love this action photo, which they'll surely project themselves into as one of these awesome warriors. All children would like to color these two in, but as you can see from the detail, this is one a more advanced little artist would really think of as a challenge and readily tackle it. Very cool. From this group of illustrations, you can see why the Teenage Mutant Ninja Turtles are such terrific subject matter for printable coloring pages. They cover a wide range of emotions and scenes, revealing a lot of humor, fun, and battle-ready stances; all of which would appeal to a wide range of children, with most of them being engaging and attractive to look at and color for the majority of children. 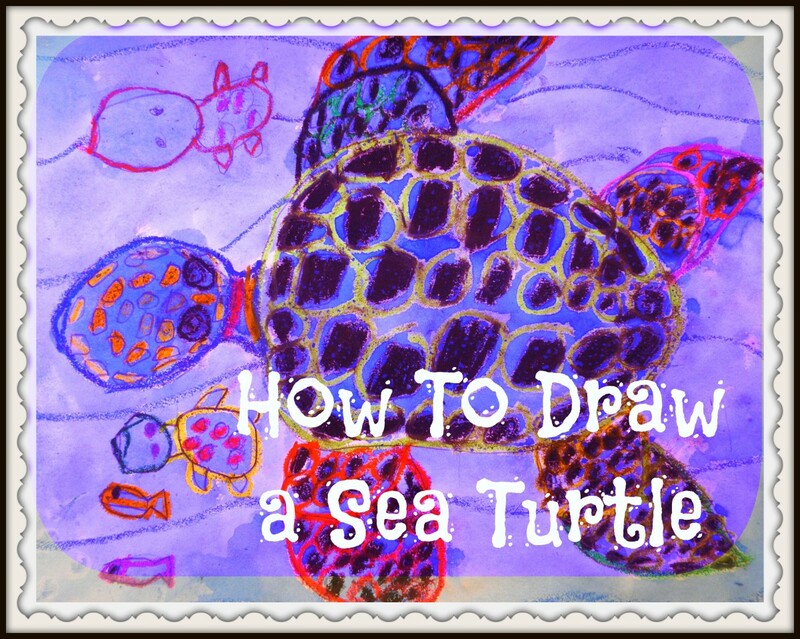 I even think a few adults that have watched the Teenage Mutant Ninja Turtles could use these images as excuses to do a little art work themselves as they work with the children in their lives.